Without a plumb line you will never know if the wall is straight. How to judge whether your investment manager is as good as they claim to be. 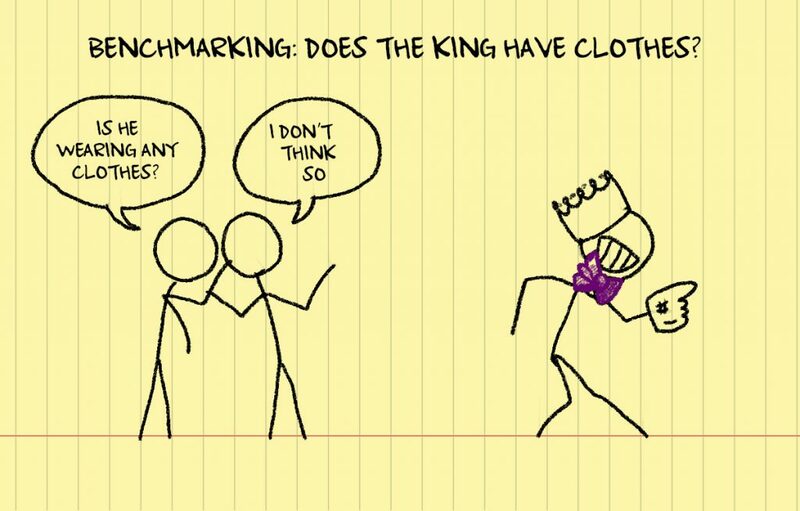 How to establish a fair and reasonable benchmarking process. How to solve the complicated issue of benchmarking “alternative” investments.